The Bluffs at Bell Creek! 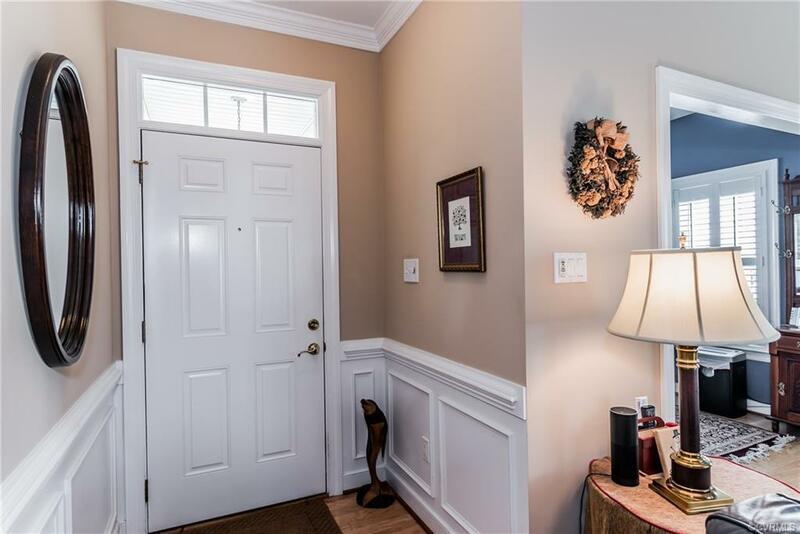 Well maintained condo in an age restricted community. Large open space floor plan, 3 large bedrooms, 3 full bathrooms with upstairs bonus. One of the largest floor plans. 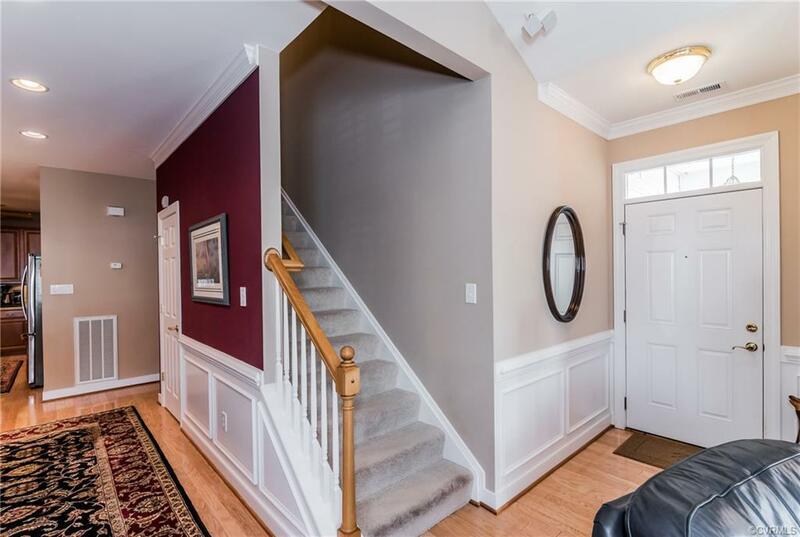 Hardwood floors in living room open up to the dining room and kitchen, upgraded appliances and cabinets, walk-in closets in each bedroom, tiled shower. 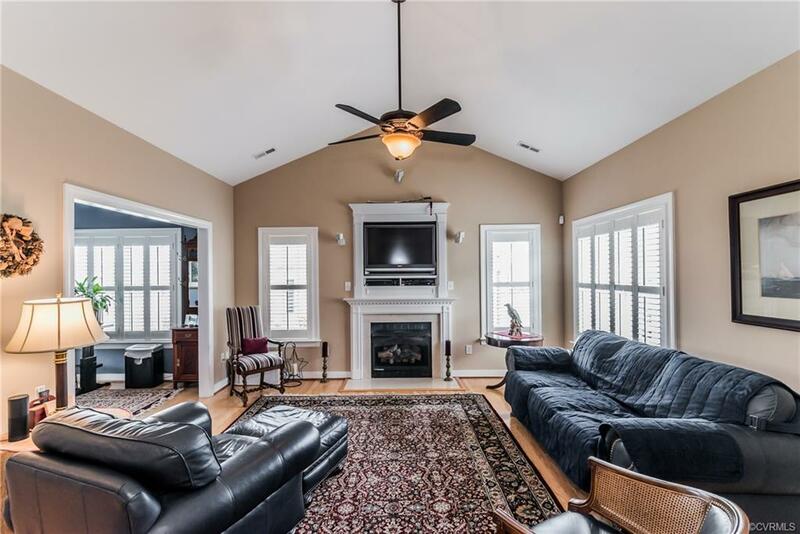 Other amenities include natural gas heat, central air, 2 car garage with coated flooring and storage closet, paved driveway, patio and concrete walkway. Condo fee includes exterior maintenance, trash and snow removal and water and sewer. 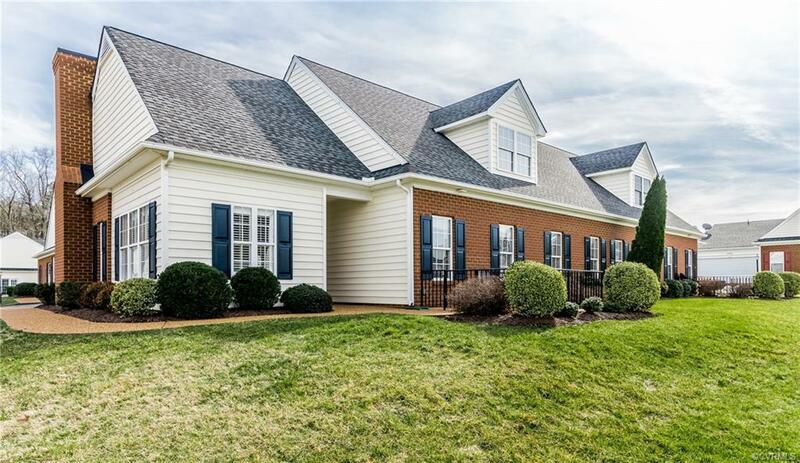 The community offers clubhouse with full kitchen, year round heated pool, and fitness center.